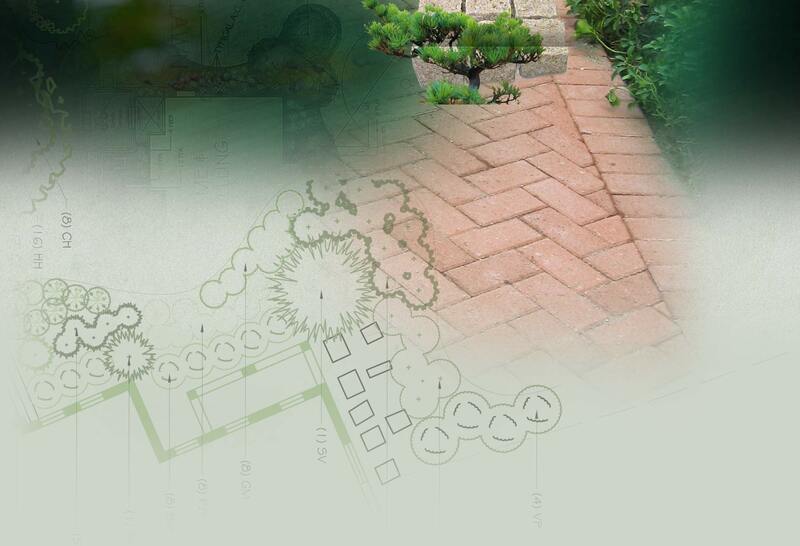 A-L Services Landscape Design Department is staffed with highly qualified landscape designers and horticulturists with extensive experience in all aspects of residential, corporate, and commercial design. Our staff assists clients in defining the goals and visions for each landscape project, and leverages the client’s ideas with our knowledge and experience to develop a working conceptual design. Call us at 973-394-9880 to find out more about the landscape design and horticultural services we provide for corporate, industrial, and residential environments in New Jersey and New York.